Is Social Media Optimization is really helping in SEO? Is Social Media Optimization is really helping in Search Engine Optimization ? There are many people who are of the opinion that SEO is slowly fading out and a comprehensive marketing strategy which is a mix of SEO and social media optimization techniques is taking its place. Well, we cannot say that SEO is dead but what is clear is that Social Media is fast becoming an integral component of your overall strategy which you require to strengthen your online position. In the beginning, different Social Media Optimization techniques were put into practice to divert users from different social networking websites and other social media sites such as bookmarking sites to your own website. However, with time the concept of search media optimization has taken more important position with the concept of social networking becoming so popular and vast. Carefully designed Search Media Optimization campaigns are known to offer extremely favorable results as they help to better your SEO performance, driving potential traffic not just from social media sites but from search engines as well. Let us now briefly discuss how social media optimization can benefit your online business or website. There are so many social networking sites such as Facebook, Twitter, Google+, LinkedIn and so on which you can use for your benefits. Social media marketing works in a manner that when someone follows likes or shares your content or page on these sites, you not only earn a link back but also increased followers. Here comes into scene the need of optimizing your social media content which you share on different sites. If you post optimized content on social media, it will convince users greatly to share your posts further as they will find it informative and worth sharing. A blog post with optimized and descriptive title tag, relevant image and detailed description attracts more users towards it and hence increased shares. Social networking sites such as Google+, Facebook, Twitter and LinkedIn are the most used sites since they provide the user with the freedom of managing all this data now via means of social media optimization tags. 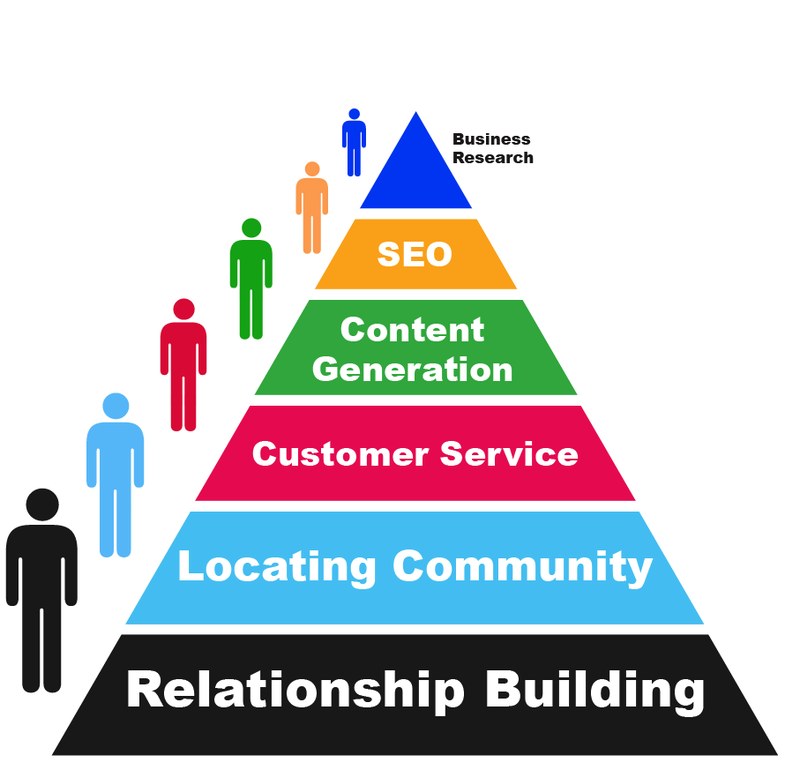 So, in order to reap greater benefits by, start your SMO by first optimizing these tags. Kinex Media, a well known website design company based in Toronto can help you in designing an effective social media optimization and SEO strategies for your website. Check out more details at www.kinexmedia.ca.